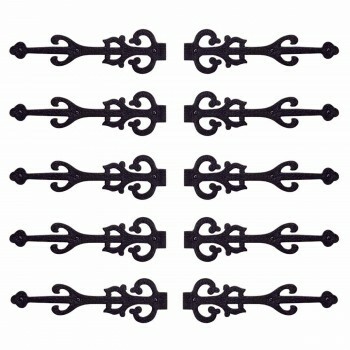 All sorts of wrought iron hooks. 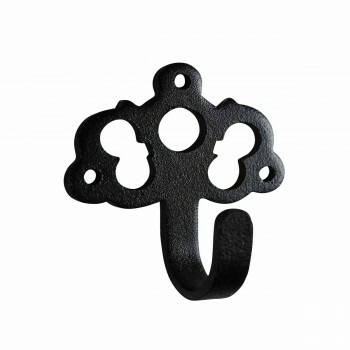 View 100's of old-fashioned wrought hook styles. 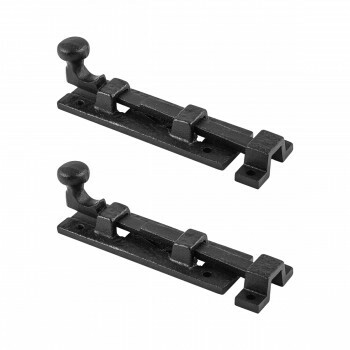 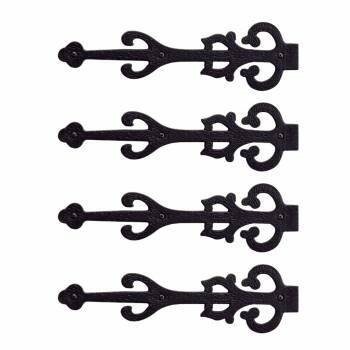 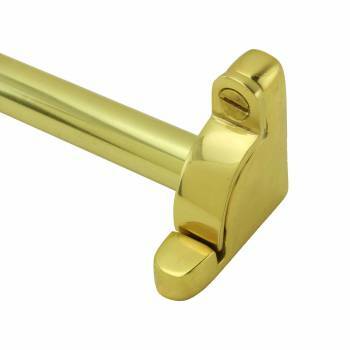 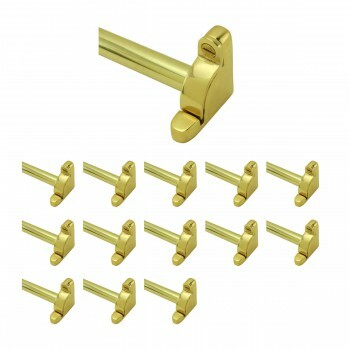 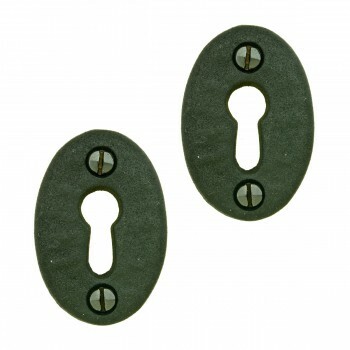 Find wrought iron coat hooks, wall hanging hooks, iron hooks, cast iron hooks, decorative hooks, wrought iron hardware, wrought iron supplies and wrought iron fixtures of all kinds. 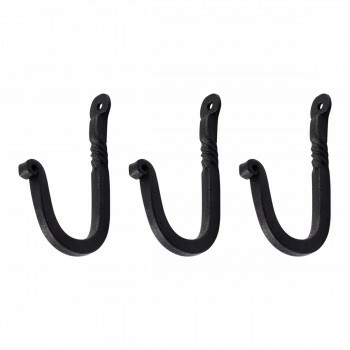 Easily get organized with cast iron hooks. 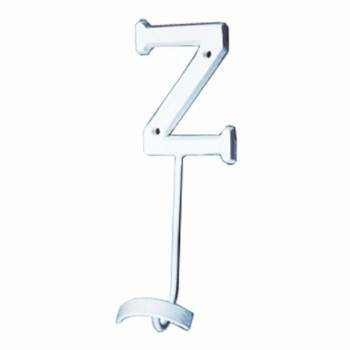 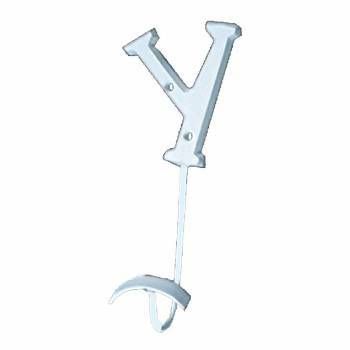 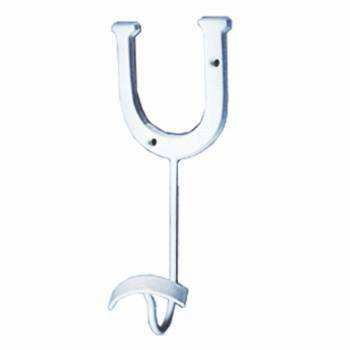 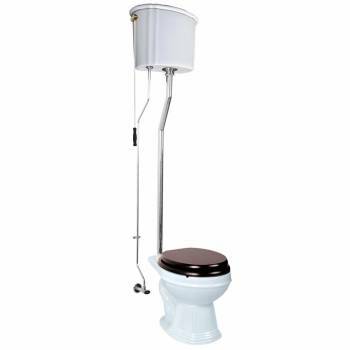 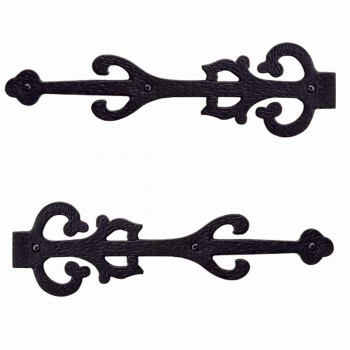 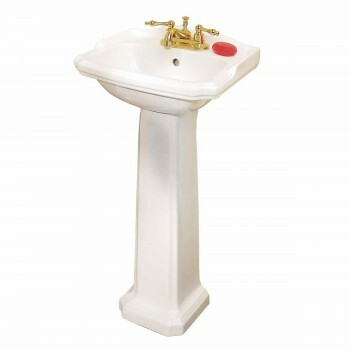 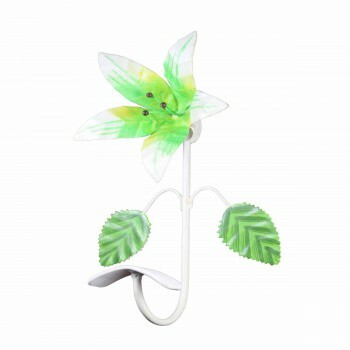 Find wrought iron bathroom hooks and wrought iron kitchen hooks. 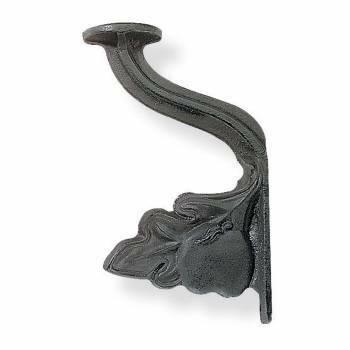 SAVE on restoration hardware with quantity discount pricing. 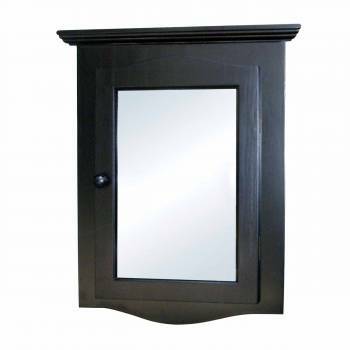 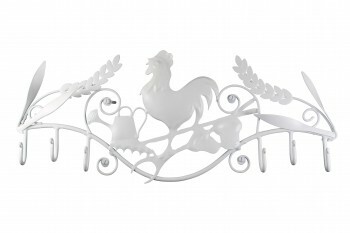 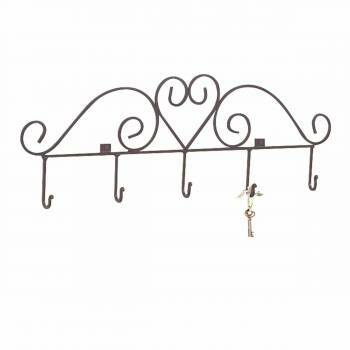 Shop iron coat hooks and wrought iron coat racks galore. 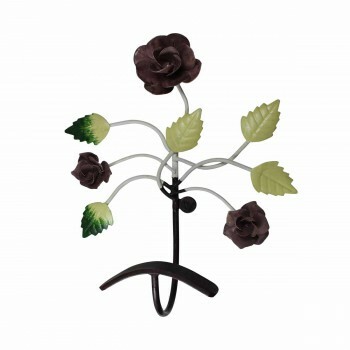 Hang it on a wrought iron hook! 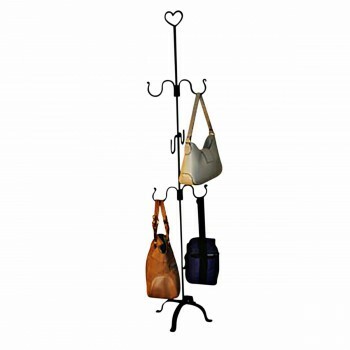 Easily organize entranceways with wrought iron coat racks. 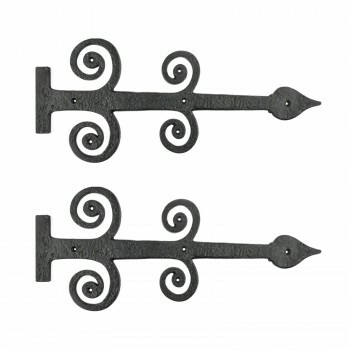 Shop wrought iron hooks here: iron coat hooks, wrought iron coat racks, wall hanging hooks, black iron hooks and decorative hooks. 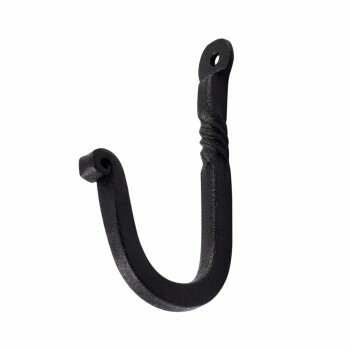 From period style iron hooks to modern cast iron hooks browse our selection of cast iron hooks and iron coat hooks. 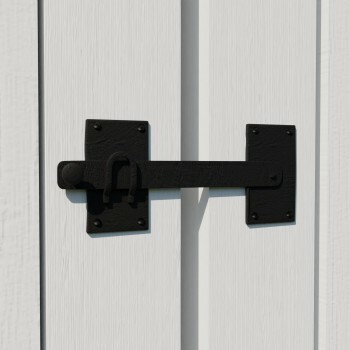 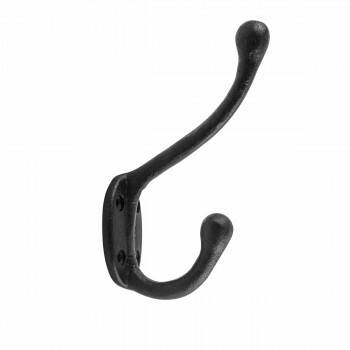 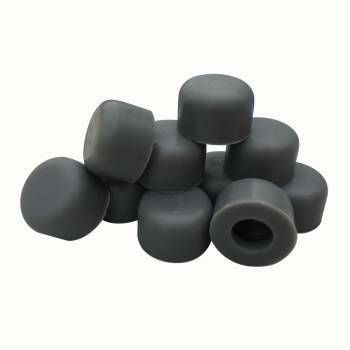 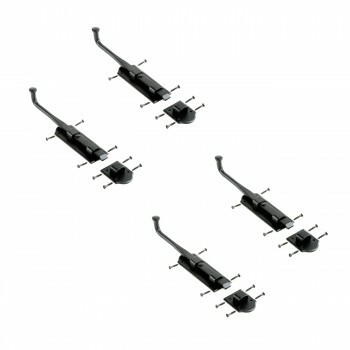 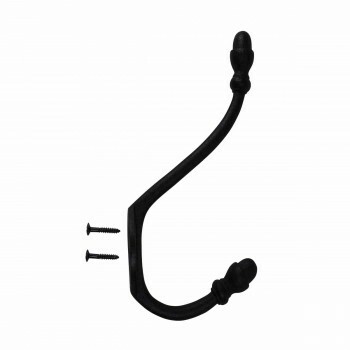 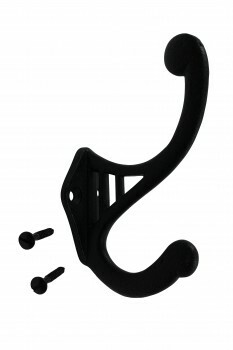 Our wrought iron hooks come with a protective black RSF power coating. 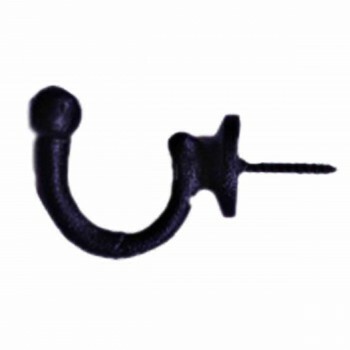 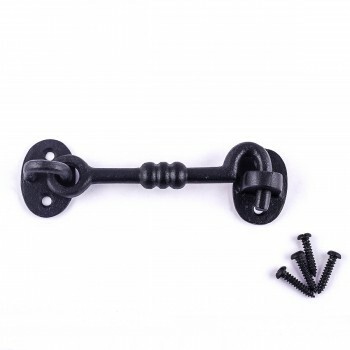 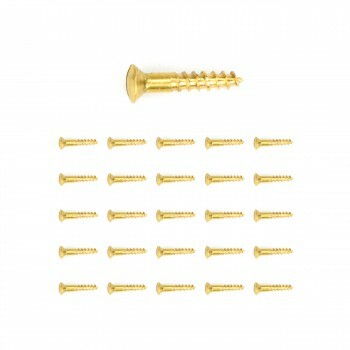 All cast iron hooks come with mounting screws as needed. 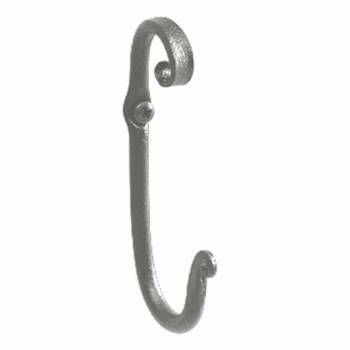 SAVE on restoration hardware with quantity discount pricing on all iron hooks.